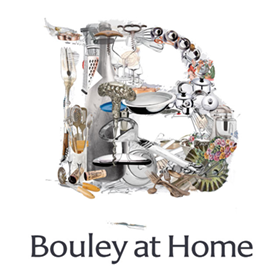 Certificates can be applied to Chef And the Dr. Events, Cooking Class Demonstrations, Bouley at Home Bakery Cafe To Go, all lunch and dinner menus at Bouley, special or private catered events, items in Bouley Store: cookware etc. 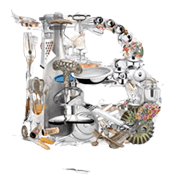 Bouley Gift Certificates are sent via Email. You may place one or more gift certificates in your shopping cart and will have the opportunity to address and add a message to each, individually, at checkout.